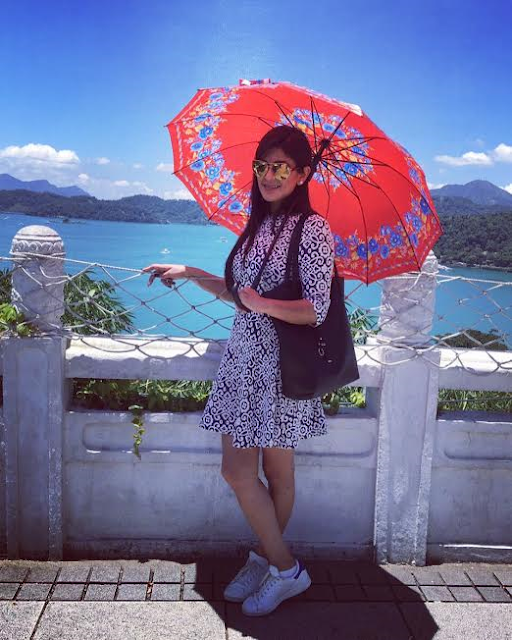 Nausheen Tareen discovers Taiwan is a perfect quick getaway from India that gives you a geographical high like very few places on globe can. 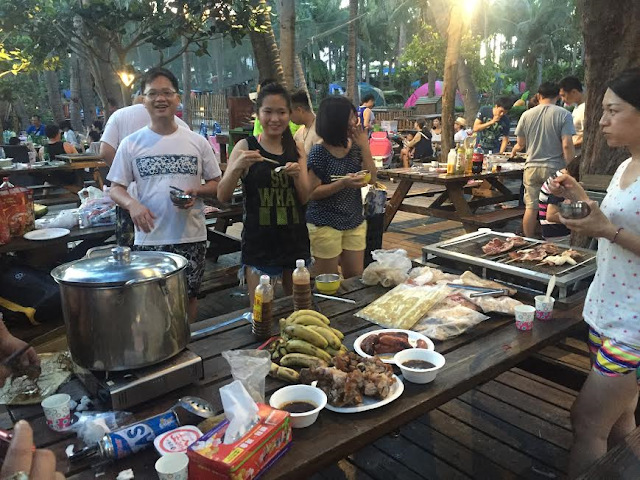 Taiwan is not just about machines. You can enjoy a mountain trek, a beach surf, harbour towns, national parks, bustling cities, night markets, luxury shopping, exotic and fine dining, amusement parks and crazy rides in a short, five day visit to Taiwan. The island being just a five hours flight time away from India makes it a perfect quick getaway. Make a pit stop at Pingtung, the southernmost point and an extremely popular beach destination of Taiwan. It boasts of happening coastal cities such as Pingtung City or Kenting. Apart from white sandy beaches such as Baishawan, the region also boasts of scenic Kenting national park and bustling night markets. If you are heading to Taiwan in April, do not miss the Spring Scream, one of Asia's biggest outdoor music festival, held at Baishawan beach. Kaohsiung is the biggest harbour city of Taiwan and a happening industrial hub with many cafes, bars, happening night markets, party points and glitzy glass skyscrapers. Along with the capital city of Taipei, it is among the best connected cities of the island. Stay around Love River to be in the thick of things. 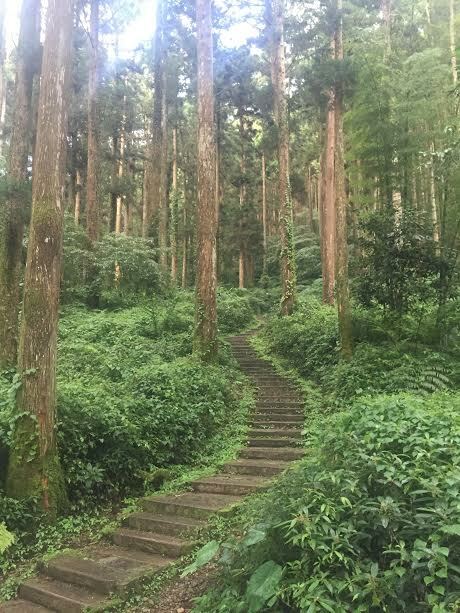 Take a day out and dash to Yushuan National Park region. 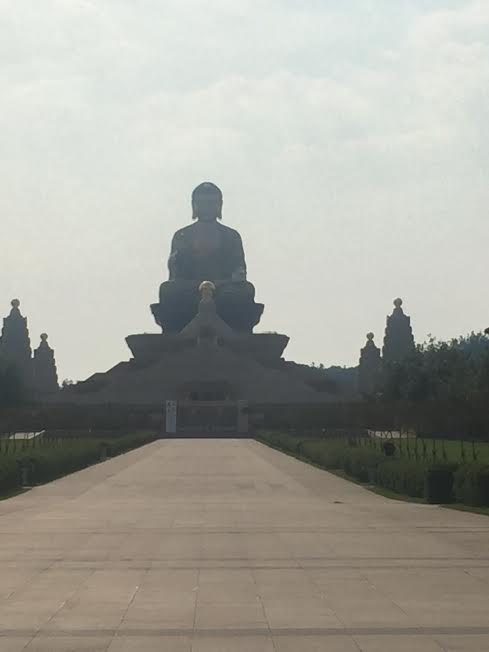 Taiwan has awe inspiring Buddhist and Taoists temples. Tainan is not just the oldest city of Taiwan but also an amazing cultural and historical retreat outside mainland China. Narrow roads, tiny homes and lots of ancient folk tales await you here. 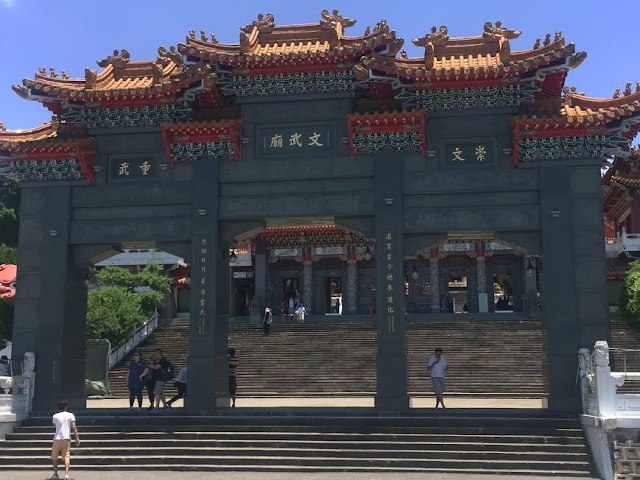 It has more Buddhist and Taoist temples than any other city in Taiwan and the ancient Confucius temple, Taoist rituals and authentic local food are the experiences to go for here. Move to the scenic setting of Alishan National Scenic Area in the central part of island and enjoy the sights of the most popular hill station of Taiwan. The old narrow gauge Alishan Forest Railway ride is a unique Oriental experience. The train starts in plains and chugs along picturesque mountains passing through foggy trails, cloud cover, long tunnels and quaint bridges. Local markets in the mountain region selling fruits and local produce such as wasabi and oolong tea are worth a visit. 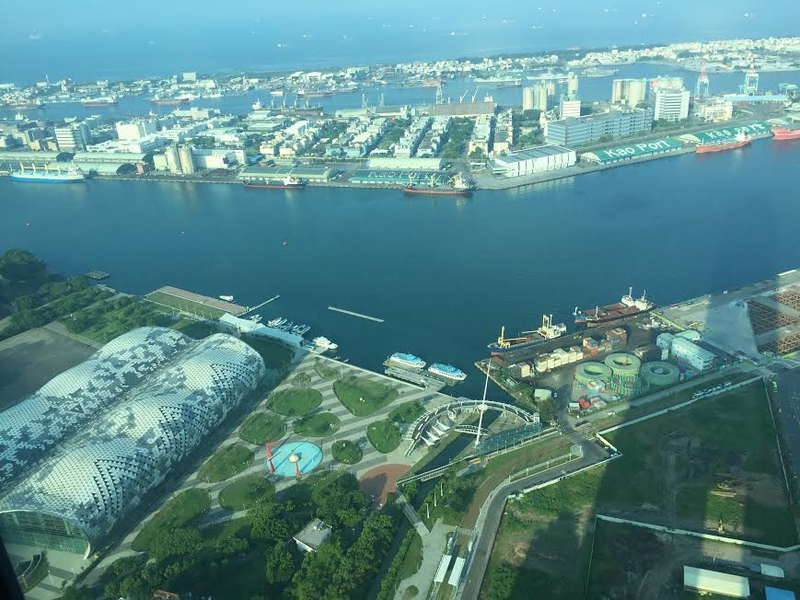 A famous amusement park in nearby Gukeng Township of Yunlin County has Taiwan's tallest Ferris wheel and is worth a visit. 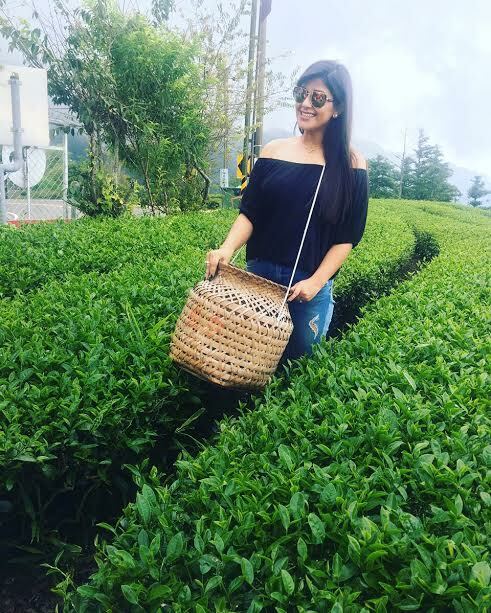 The tea picking activity followed by making and brewing of the tea collected is a must do in the Alishan area. Taiwanese proudly claim Switzerland to be the Sun Moon Lake of Europe. And rightly so! Among the most popular honeymoon and wedding destinations of the region, the alpine beauty, and well developed cycling tracks, exude a typical Swiss charm. The beautiful lake of blue-green crystal clear water and tall mountains around it covered with coniferous trees and a beautiful Taiwanese temple by the lake make it a sight to behold. 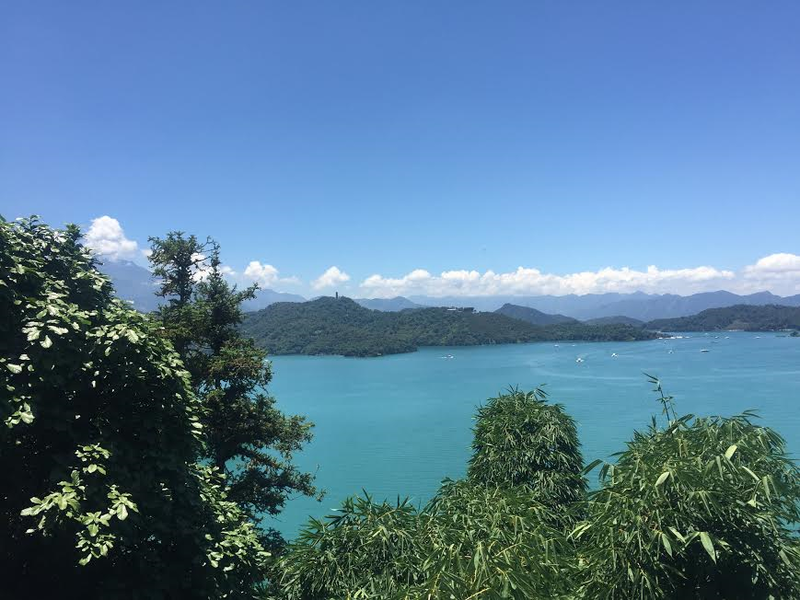 Sun Moon Lake is among the most scenic settings in Asia. Taipei, the capital city is the busiest and the most bustling city of Taiwan. 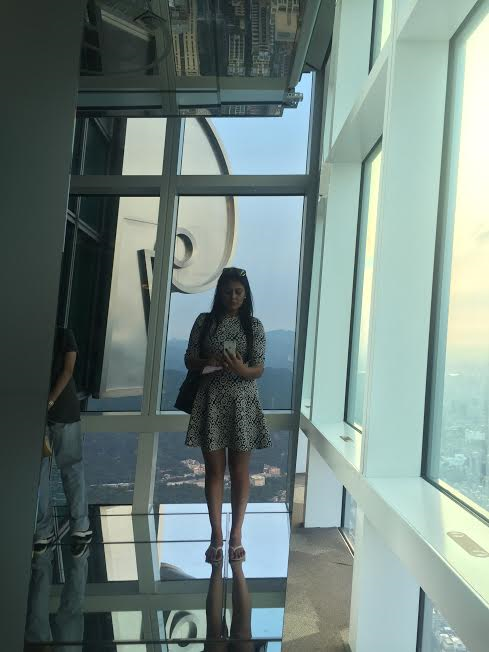 It is a typical East Asian modern city steeped in culture and history but boasting of all the modern conveniences and state of the art infrastructure. It has the best luxury stay and shopping options in the island, buzzing night markets, happening food scene, gadget markets and geoparks with natural rock formations on the outskirts. Chang Kai Shek memorial hall can be your stop to stock up on Taiwanese history. It is also the only place in Taiwan that has ample Indian food options. 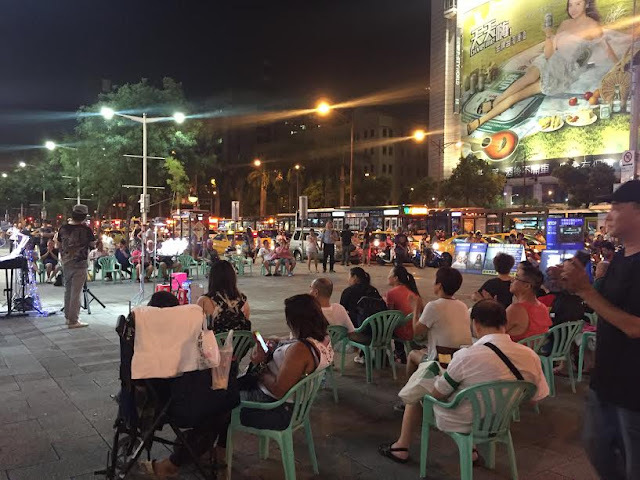 Taipei is a city that is always abuzz with activities. Night Markets of the city are a must visit. 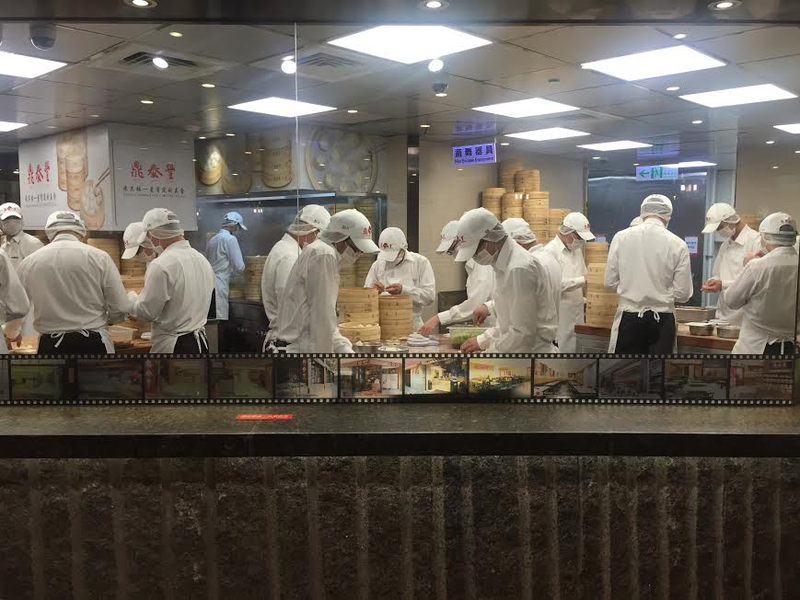 While Taipei 101 is a global icon and worth a visit, the real deal is the dimsum place on the ground floor — Din Tai Fung. It is like a laboratory where chefs dressed in lab coats and masks churn out a large number of dimsums of exactly same size and weight! Taiwan can be easily explored by road. The best way to explore the island is to book a local travel guide as language difference can be a problem. Vegetarian meals are not easily available. It is best advised to carry something to munch on. Nigh markets are any shopper's dream with amazing options and great bargains on offer.